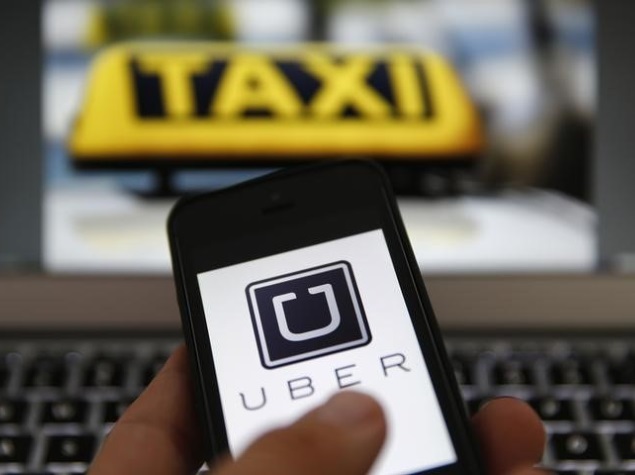 Uber Technologies Inc is jostling with drivers suing for reimbursement of their expenses in advance of an important hearing next week in the fight over whether drivers are independent contractors or employees entitled to benefits. If allowed to proceed as a class action, the 2013 lawsuit could cover more than 160,000 California drivers and give plaintiffs leverage to negotiate a settlement. Now, both sides are trying to demonstrate to US District Judge Edward Chen that they command the support of drivers in the run-up to a hearing on class certification next week. In court filings, Uber cited written statements from more than 400 drivers supporting the company, with some arguing they prefer the flexibility of Uber’s current model. That prompted attorneys for the three plaintiffs to call some of the drivers cited by Uber, according to court filings. Some of them said Uber did not tell them they could obtain mileage reimbursement should the case succeed. “I would like to have my expenses reimbursed should I be entitled to obtain them under the law,” driver Daniel Beltran said in a sworn statement filed in court. Uber fired back late on Thursday, saying it did not mislead anyone. “Uber and its counsel were careful to ensure that all drivers with whom they spoke were well informed of the reasons for the conversation and the fact that it was completely voluntary,” the company said in a court filing. One of the fastest-growing sharing-economy companies, Uber operates in 57 countries, with an estimated value of more than $40 billion. The results of Uber’s legal battle could reshape the sharing economy, as companies say the contractor model allows for flexibility that many see as important to their success. An ultimate finding that drivers are employees could raise Uber’s costs beyond the lawsuits’ scope and force it to pay Social Security, workers’ compensation, and unemployment insurance.